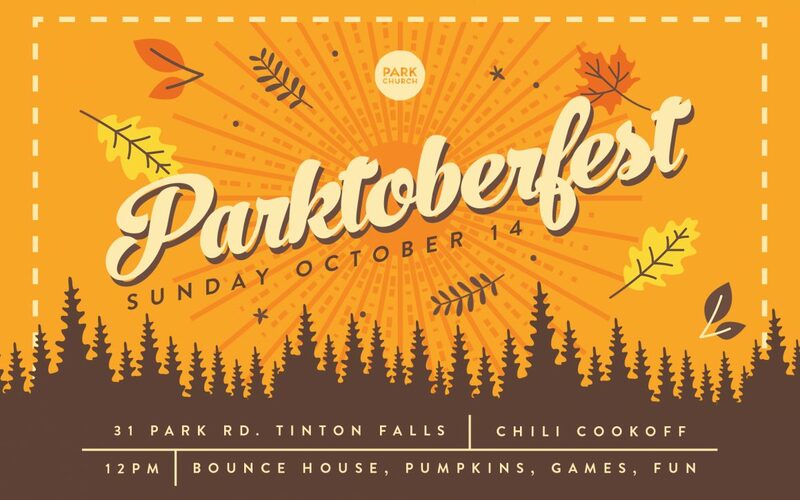 Parktoberfest is Sunday, October 14! It’s officially the fall, and we are excited to announce our biggest event of the year: PARKTOBERFEST! 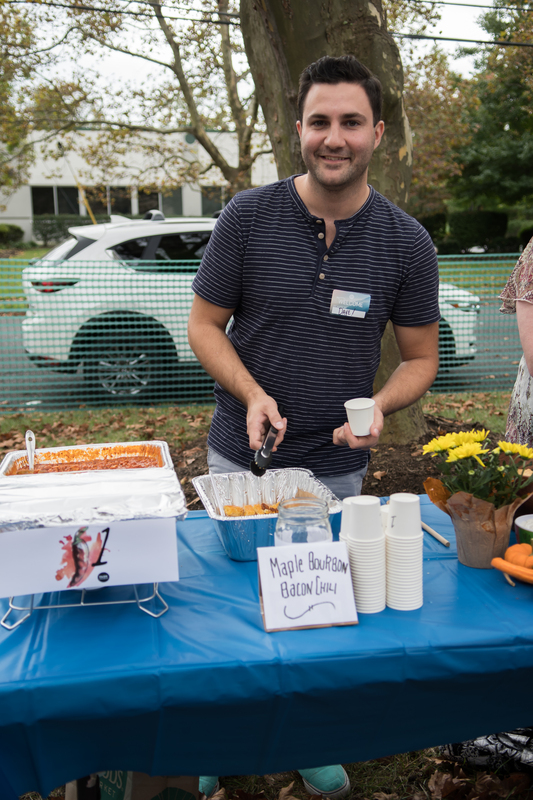 Join us on Sunday, October 14 at noon for an afternoon full of seasonal treats, pumpkin painting, bounce houses, games for the kids and the adults, and our 2nd Annual Chili Cook Off! Chili Cooks – Sign Up Here! Start your stovetops (or crockpot!) 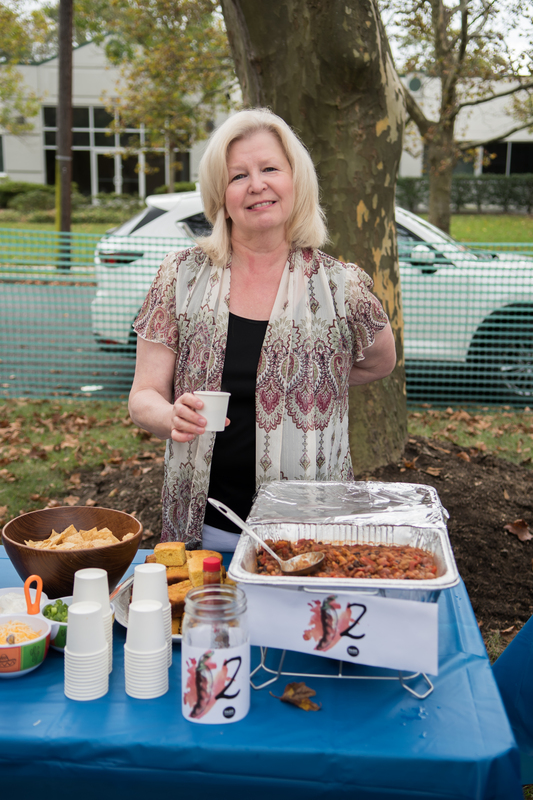 – the Chili Cook Off is back! 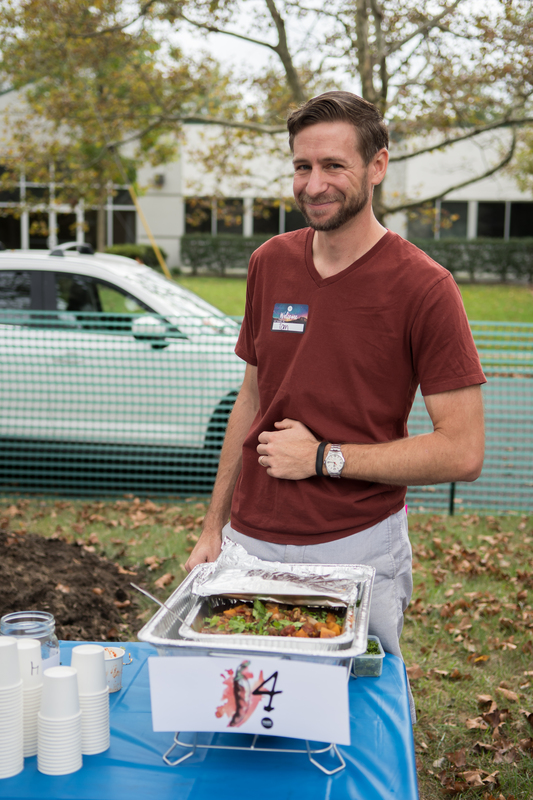 We are looking for 12 home cooks to showcase their best chili at Parktoberfest this year. Does your chili have what it takes to bring home the grand prize? Grab an apron and prepare for battle! Enter the 2nd Annual Chili Cook Off here. Space is limited, and sign ups close October 5th – so sign up today! 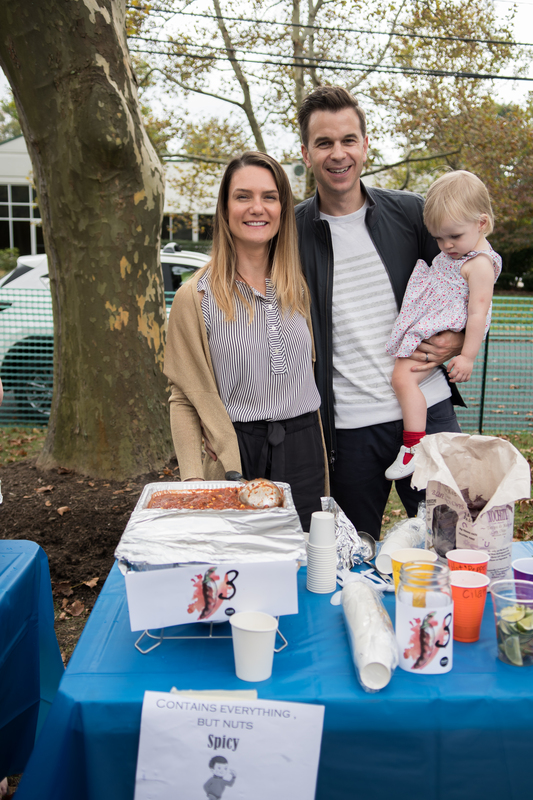 SIGN UP FOR THE CHILI CONTEST! Want to help make Parktoberfest the best event imaginable to invite your friends and neighbors to? 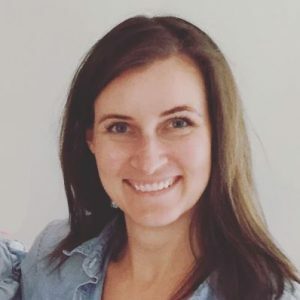 Contact Rebecca Fitzgerald, our Events Team Lead, to help out! Previous Post LinkMiddle School Group, Wednesdays!! !Next Post LinkPark 101 New Member’s Class!